Published June 5, 2017 at 500 × 305 in What Is The Differenece Between RO and DI Water Purification?. 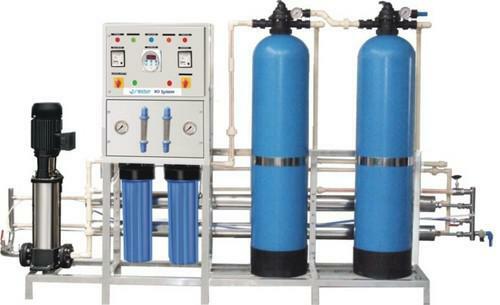 Reverse Osmosis or commonly known as RO is the opposite of a natural process simply called osmosis. Osmosis is the natural movement of water molecules across a semipermeable membrane.